Wood forever holds a special place in our hearts (and homes!) because of its timeless beauty, natural appeal, and durability. 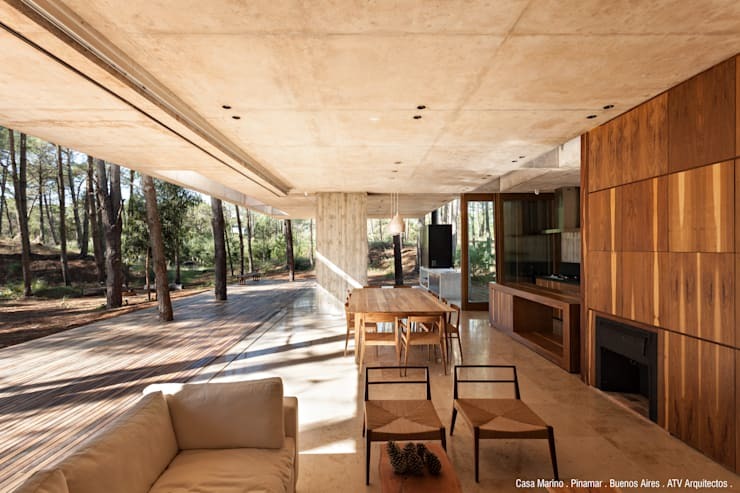 Other than those futuristic houses, there seems to be a consistent presence of wood in every home, whether it be the structure's main material or a piece of treasure for adornment. With wood's many characteristics, it is nearly impossible for us to ignore exploring its many uses. We've listed seven kinds, which you might want to have in your own happy nest. Hardwood comes from deciduous trees which are characterized by their wide leaves. These include oak, mahogany, ash, birch, and maple trees. In the Philippines, hardwood is taken from molave, kamagong, narra, yakal, and tanguile trees. These can be made into exterior application like for the window frames, walls, floor, doors, and other durable pieces of furniture. Softwood is from conifer trees which have needles instead of leaves. Examples of softwood trees are cedar, fir, hemlock, spruce, pine, and redwood. These trees do not produce seeds. They also bear cones which emit pollen and eventually drop to the ground and grow into trees. Medium hardwood refers to a versatile type of wood that subtly varies in terms of colour and tone. It's often used for interior decorating, often as a type of flooring with a geometric mosaic or patterns called parquet. From the main kinds of wood, let's now look at manufactured wood. Timber is one such product. Timber or sometimes called lumber may either come from hardwood or softwood. 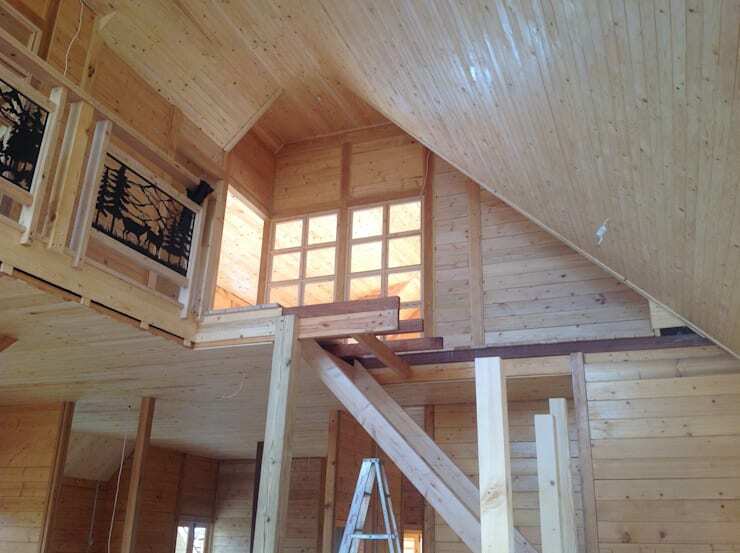 It's usually the material used for beams, planks, and columns. As an example, the house shown above features timber posts or columns for its front porch. Another type of manufactured wood is veneer which is a thin layer of wood bonded with other manufactured wood like plywood, the Medium Density Fibreboard (MDF), or the chipboard. Veneers are often used for more luxurious pieces of furniture hence their more costly nature. On another spectrum lies artificial wood which is otherwise synthetic. It can contain wood byproducts and it can also be made entirely of vinyl, aluminum, or plastic. People prefer this over natural wood because modern technology has allowed it to be more insect resistant, maintenance-free, and durable altogether while still mimicking the beauty of natural wood. 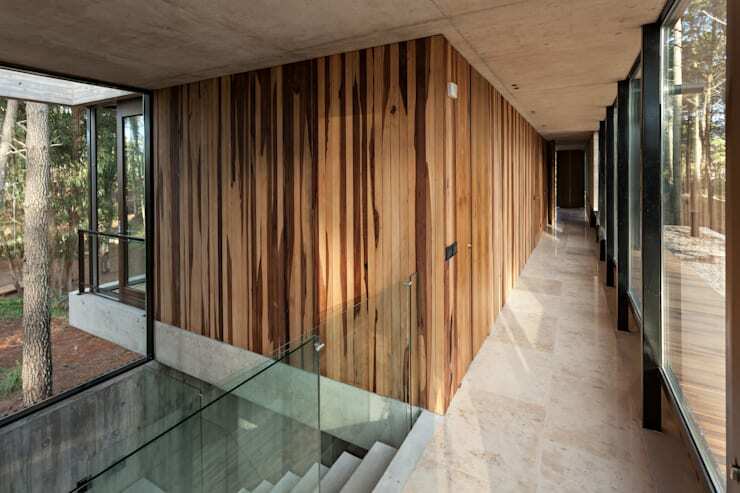 Our last kind of wood we're featuring is the siding or wall cladding. 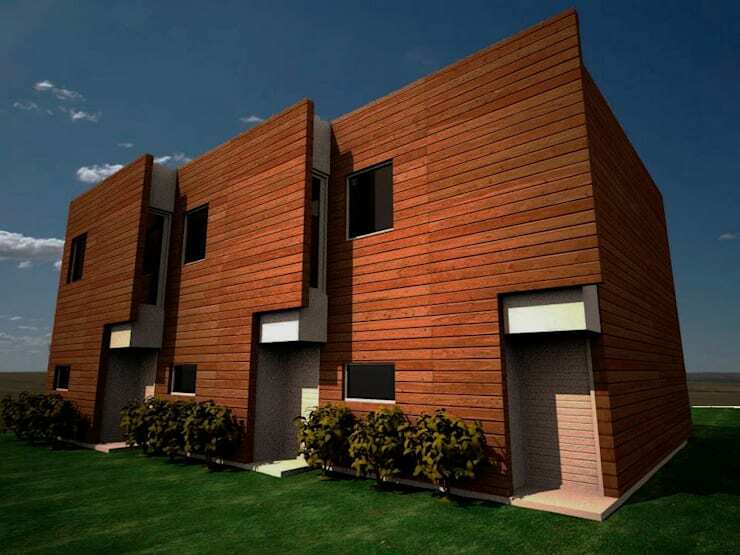 Wooden siding is an external application that covers the walls of buildings and houses. 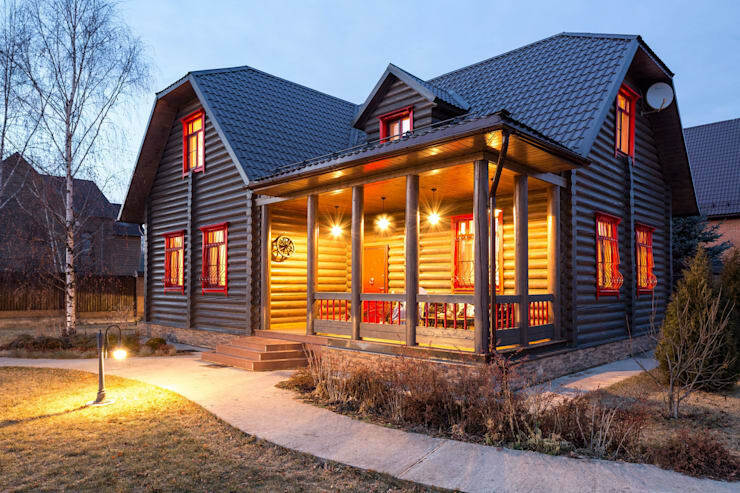 It's paneled design allows water to slide through, insulates the interior, protects the home from harsh weather, and of course enhance the beauty of residential facades. To enlighten you further, read eco-living: a wooden home for the Filipino family as well!